He said the government and people of Pakistan extend their "heartfelt condolences" to Atal Bihari Vajpayee's family and to the government and people of India. Pakistan yesterday paid tribute to former prime minister Atal Bihari Vajpayee hailing him as a "statesman" after he passed away, aged 93. 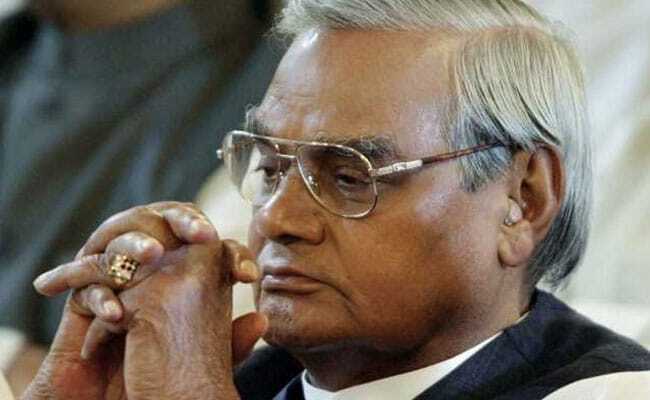 Pakistan's Foreign Office (FO) spokesman said in a statement that "we have learnt with sadness the passing away of Mr Atal Bihari Vajpayee". "Mr Vajpayee was a renowned statesman who contributed to bringing a change in India-Pakistan relations and remained a key supporter of SAARC and regional cooperation for development," the spokesman said. He said the government and people of Pakistan extend their "heartfelt condolences" to Mr Vajpayee's family and to the government and people of India.